Marriage - Joseph Smith Jr.
Joseph gave a revelation (D&C 132) that not only allowed for plural relationships but even required it – if you wanted to get to Christ (v.23). Such a marriage could only be performed in one of the Mormon temples, therefore, only active temple attending Mormons could get to Jesus. 63 But if one or either of the ten virgins, after she is espoused, shall be with another man, she has committed adultery, and shall be destroyed; for they are given unto him to multiply and replenish the earth, according to my commandment, and to fulfil the promise which was given by my Father before the foundation of the world, and for their exaltation in the eternal worlds, that they may bear the souls of men; for herein is the work of my Father continued, that he may be glorified. 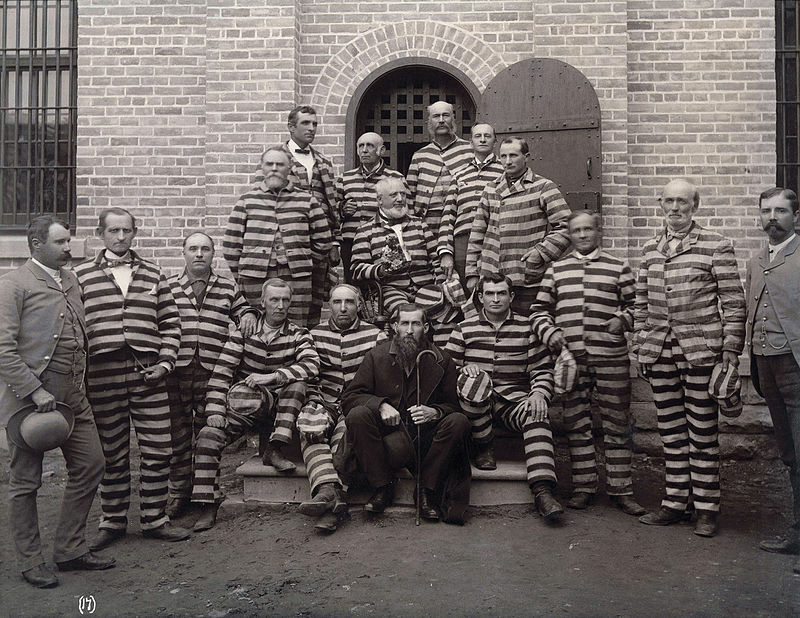 Thus, many of the early church leaders were willing to go to prison over polygamy instead of giving it up. Currently, though polygamy is not allowed, still, if a man divorces civilly a women he was sealed to, he can marry another in the temple and have her sealed to him also. But a woman cannot do likewise. Once sealed to a man, she is forever sealed to him regardless of a civil divorce – unless she can obtain a “sealing cancellation.” Thus, divorced or widowed Mormon women find it hard to remarry because no one wants to marry a woman they cannot be sealed to. To believe God does not love us unless we have certain ordinances is preposterous and contrary to everything Jesus, the Bible and Book of Mormon teach. To believe that God will not respect marriages based on love can leave a people feeling hopeless and fearful. What therefore LOVE has joined together, let not man put asunder. ***Because Joseph went beyond the mark of his original call; and because he changed revelations; it is not safe for anyone to base their view of God, or what He requires on one verse – D&C 132. God did say He would establish all doctrine in the mouth of two or three witnesses. Mormons are unable to produce a second or third witness for this doctrine. Joseph’s own wife Emma proclaimed that D&C 132 was the call of his downfall, and indeed, he was killed shortly after revealing it. In his own words, Joseph said the Spirit of the Lord had left him and he was going as a lamb to the slaughter. And as always, God used the wicked to perform His retribution, and Joseph was killed; his divine protection having been removed.